Bold and the Beautiful Star Jacob Young Can Croon Country Too! 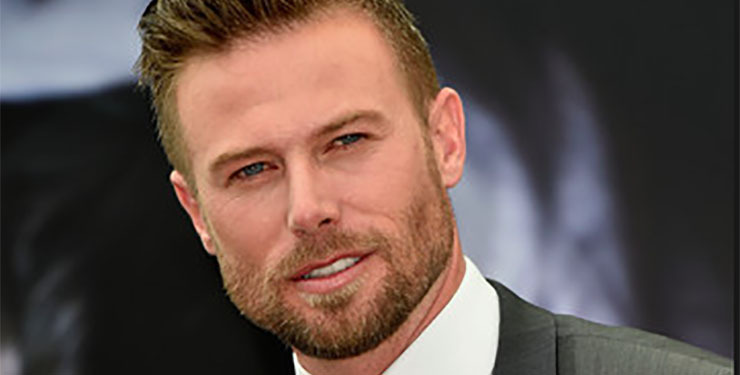 He’s modeled, he’s a great actor–and now Jacob Young (Rick Forrester, “Bold and the Beautiful” (B&B) revealed he can sing too! The latest catchy song he shared is called, “American Way.” On Friday he shared a mellow but dance-worthy tune called, “We Danced.” Both songs have the yearning earnestness country fans like us at Soap Cities love. Scroll down to listen to the two tracks. You can also find info there on another of his Instagram accounts to follow for album and tour info and updates. Rick’s been involved in some compelling storylines on B&B lately. He and Maya (Karla Mosley) recently had a baby daughter, Lizzie, thanks to Nicole’s (Reign Edwards) acting as their surrogate. The younger Avant sister declined to carry another baby for the couple after anguishing over the decision. To his dismay, Rick was passed over for CEO at Forrester Creations. The position went to Steffy instead, thanks to Quinn’s influence over Eric. Young was raised on Loveland, Colorado. No doubt the country Western influence in that beautiful state helped instill in him a love of country music. The talented thespian has numerous daytime acting credits, nominations, and awards under his belt. Young has been married to Christen Stewart since 2007. The two share three children.